We offer a wide range of test plans for Gigabit Ethernet tester. Testing is available for Electrical/Optical Signaling, EEE (Energy Efficient Ethernet), Auto-Negotiation (CL28 and 37), PCS , MAC, Flow Control, and interoperability. 7. 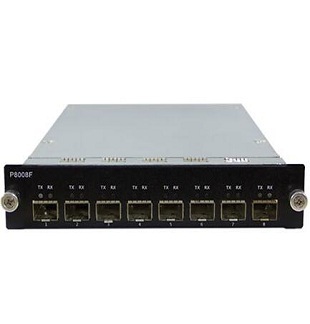 Port types including: 1000BASE-T, 1000BASE-SX, 1000BASE-LX, 1000BASE-CX, SFP, GBIC, and other modules. Ethernet quality tester is a collaborative test program that brings together industry leaders to foster quality, interoperable systems.